Our team is committed to working in collaboration with patients and their families to achieve and maintain good oral health. We believe developing good oral hygiene habits at a young age is an important part in child’s growth. We are aware that people may be anxious when visiting a dentist, which is why we do things differently to make your experience as pleasant as possible. Our mission is to deliver the best and finest dentistry with patient care and ease at the centre of our treatment objectives. 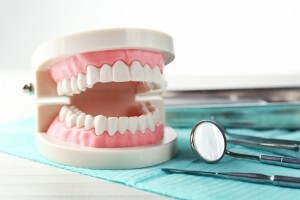 All our dental surgeons and nurses are highly trained and well qualified, using the latest instruments and equipment. A brief introduction of why we are the talk of the town includes our comfy dental chairs, state of the art digital x-rays and intra-oral cameras, ceiling mounted entertainment televisions, and an eye for style with our welcoming decor. 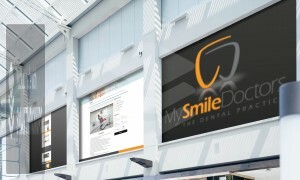 Nothing has been spared in making your dental experience relaxing and enjoyable. 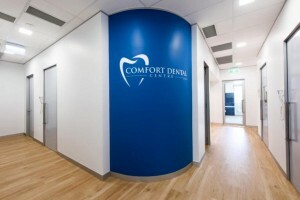 We also have a practice called Bendigo Smiles located at 78 Arnold Street, Bendigo. 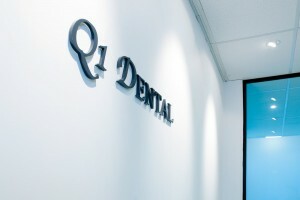 We are dedicated to providing you with personalised gentle dental care. Come in and experience the Eaglehawk Dental difference today! We look forward to you becoming part of our family! When one walks into our clinic they can be rest assured every member of our team will go an extra mile to ensure you are well looked after.